Finally, Norwegian Escape, Norwegian Cruise Line’s newest ship, has arrived. This long awaited Breakaway-plus class ship is the line’s largest class of ship to date and delivers some impressive new features, entertainment, and dining venues. With all of the new onboard experiences, you may need a little help planning your Norwegian Escape cruise. 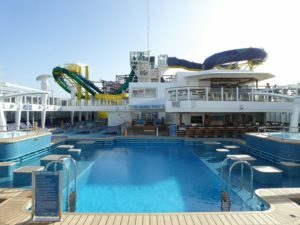 Even if you are a freestyler, you may need a bit more preparation than your typical NCL cruise to make sure you get to enjoy all that a Norwegian Escape cruise offers. With all of the possibilities, you might feel overwhelmed, but don’t fret because we here at Eatsleepcruise.com have all the insider tips for you. We have been following the development of the Norwegian Escape for some time and have a trip planned on her in just a few short weeks. Based on this intensive research, we have developed a step-by-step guide to plan a Norwegian Escape cruise. 1. 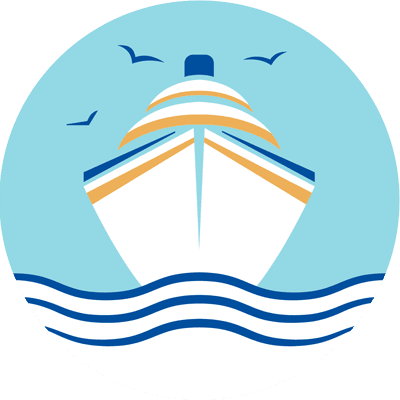 Consider a Travel Agent – We recommend using a travel agent if you are new to cruising as they can assist you with the reservation processes of this innovative vessel. Even if you have cruised before, using a trusted travel agent may help you with the planning stages as this ship has many new amenities unlike any others at sea. Not to mention, using a travel agent can often save you money and offer you some great incentives! We used a trusted travel agent who was able to get us the NCL promotion of a free drink package, as well as additional $250 of onboard credit. 2. Book Early – We always recommend booking a cruise at least 6 to 12 months out. Booking further out can be an added bonus with Norwegian Cruise Lines as you earn extra rewards points if you book at least nine months in advance. Early bookings allow you a greater selection of cabins, and you can often secure some of the lowest rates. If promotions or prices change, you can contact the cruise line to get an adjustment. Setting up a price alert, will help ensure you are notified when prices change, and you can keep track of current promotions with emails you will receive from NCL. 3. 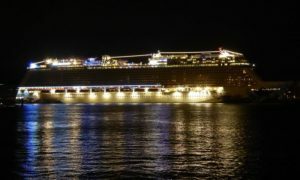 Set a Budget – Many NCL cruisers know that the cruise fare is only part of the costs associated with any cruise, but especially a Norwegian Escape cruise. Additional costs include specialty dining, alcoholic beverages, shore excursions, and spending money for things like shopping and the casino. There are different cabin categories as well (see below) which will also impact your budget. Look over your finances and come up with a reasonable budget that won’t break the bank and make sure to stick to it! This will ensure you can enjoy everything you want to do and see on the cruise. 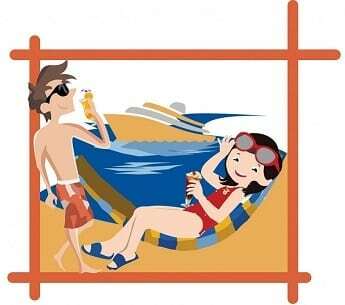 Be sure to include additional costs like transportation to and from the cruise port and pre/post cruise hotel stays. TIP: Don’t spend all of your money on a fancy room. Save some additional funds for all of the other great things you can do on the ship and while ashore. We often reserve one of the cheapest cabin types so we can spend our vacation budget on other aspects of the cruise. 4. Compare Itineraries – Depending on when you plan to sail on NCL Escape, you have a few different cruise itineraries from which to choose. 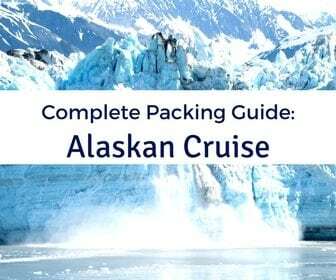 Honestly, the ship is the main attraction; however, if you are flexible, you will want to compare the options which include either a 7 or 8 night Eastern Caribbean cruise or a 6 night Western Caribbean cruise throughout 2016. For those with an abundance of vacation time, you may want to try the 14 night Eastern and Western Cruise being offered in the summer of 2016. 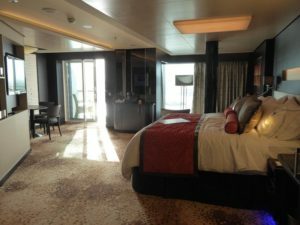 5. Review Cabins – Choices, choices, choices. On a Norwegian Escape Cruise you have plenty of different stateroom categories from which to choose. From the line’s signature “ship within a ship” Haven, with your own personal pool deck, lounge, restaurant, and luxurious suite accommodations, to the spa mini-suites providing access to the onboard spa and fitness center, to traditional balcony and interior rooms. Here is where having a budget is crucial, as room costs can vary from $599 per person for a 7 night cruise in an interior room to over $3,000 a person for a Haven suite on the same cruise. There are also limited studio cabins available for those traveling solo. 6. 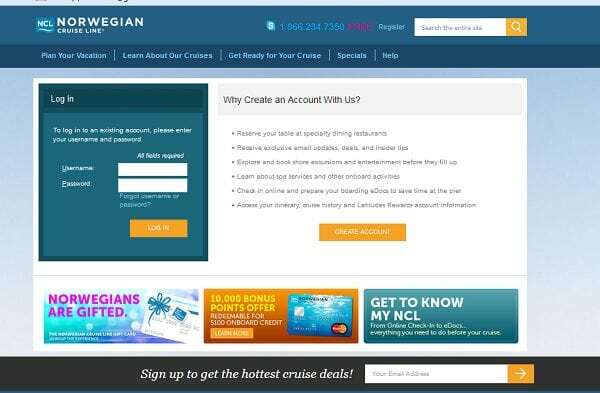 Register On Norwegian Cruise Line’s Website – Once you have your reservation number, you should immediately go to NCL’s website to set up an account, if you don’t have one already from booking your cruise. Once you are registered, you can view your reservation and plan numerous different onboard activities. We first recommend checking the Vacation Summary section, which provides all the details for your sailing, including dates, a daily itinerary, and cabin. Once you do make some plans, this area will be updated so you can see your daily planned activities. Make sure everything you booked is correct in this section and if anything changes, contact your travel agent or NCL immediately. 7. Begin Using the Explore and Plan Feature – With your NCL account established, and your Vacation Summary information correct, you can now begin using the online account to customize your cruise and begin planning your daily schedule using the Explore and Plan tab. Note, you can only make reservations for dinner and shows 90 days prior to your sailing. The other options, such as dining plans and shore excursions, were open for us as soon as we made our reservation about six months ahead of our cruise. 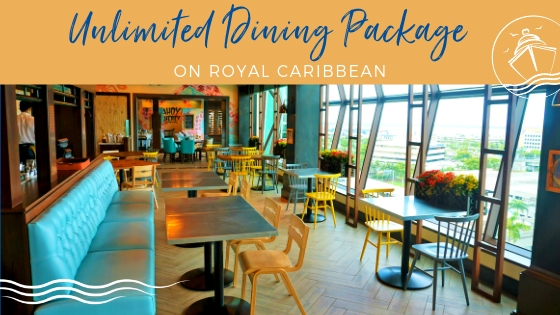 We know that most Norwegian Cruisers enjoy the freestyle approach, but even if you are more carefree travelers than we are, we still recommend doing some research and pre-booking at least a few restaurants and shows. Of course, the Princess and I are the opposite of freestylers, so for our Norwegian Escape cruise, we reserved all nightly dining and entertainment as soon as it was available for booking. 8. Purchasing a Specialty Dining Meal Plan – Depending on how you like to travel, and your budget, we highly recommend purchasing a Specialty Dining Meal Plan to help you save money. 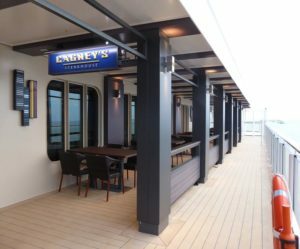 Norwegian Escape is the first NCL ship that now offers a la carte pricing at specialty restaurants. 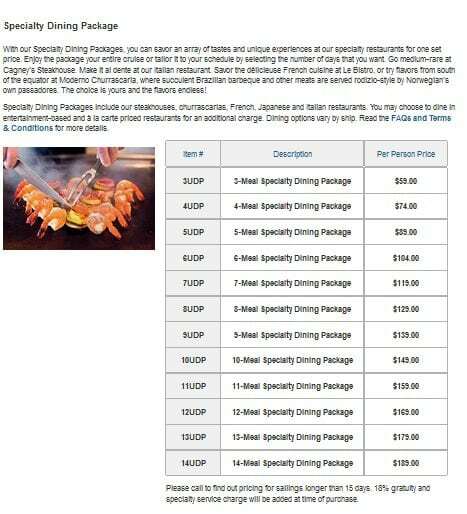 If you purchase a dining plan, you will pay less than $20 a day (depending on the number of days you purchase in the plan) and be able to choose between most specialty restaurants- BUT you will be able eat until your heart’s content, with no additional charges (the only exceptions are Bayamo, Pincho Tapas, and the Supper Club which have additional surcharges even when you have a Dining Plan). 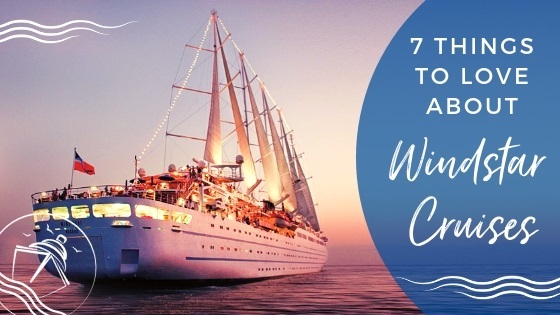 For a 7-day cruise, you can buy plans from 3 to 7 days, allowing you to further customize your vacation depending on how many specialty restaurants at which you would like to dine. Remember, if you do not purchase a dining plan, you will pay for each appetizer, entree, and dessert ordered at most specialty restaurants at the menu a la carte price. 9. Purchase a Drink Package – Norwegian Escape offers a few different drink package options that allow you to consume all the included drinks you want, for one set per-day price. The Corks and Caps program includes beers up to $5.50, wines up to $15 a glass, and all the soda and juice you want, starting at $49 a day, plus an 18% gratuity. The Ultimate Drink Package, which includes the aforementioned drinks, also includes all spirits and cocktails up to $15.00. Unlike other lines, these packages do not include bottled water or specialty coffee, so no matter what package you purchase those will be a la carte. Depending on your alcohol consumption, one of these plans may not only save you money, but will give you some piece of mind that your drinks are covered so there is no bar bill shock at the end of your trip. TIP: Depending on when you book, you can take advantage of Norwegian Cruise Line’s promotions and perhaps get a Specialty Dining Package, Drink Package, or both included in your cruise fare. 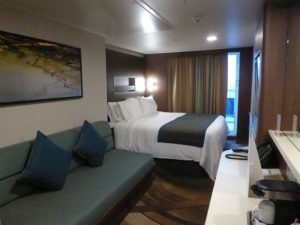 We took advantage of a promotion that included a free drink package (although we still had to pay the 18% gratuity) and also got an additional $250 of onboard credit, which we calculated as a better value than the Specialty Dining Package for our cruise. Either way, shop around with different websites to see what perks are being offered once you narrow down sailing dates. 10. Book Shows First – Even the most adamant Freestyle cruisers should still reserve tickets to both Broadway shows as showtimes are limited. 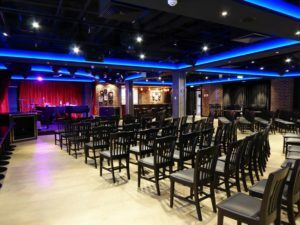 During a typical Norwegian Escape Cruise, you will have the option to reserve tickets to both complimentary Broadway shows playing in the main theater-Million Dollar Quartet and the After Midnight- and purchase tickets to the dinner show at the Supper Club. 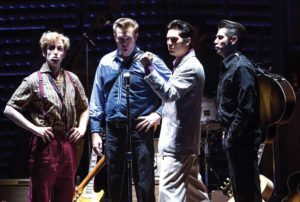 On our 7 night Eastern Caribbean sailing, there were four total showings of After Midnight offered on three different days, and three total showings of Million Dollar Quartet offered on two different days. 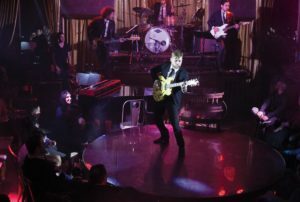 Additional entertainment, such as comedians at the Headliner’s Comedy Club or other headliner acts were not available for pre-booking. 10. 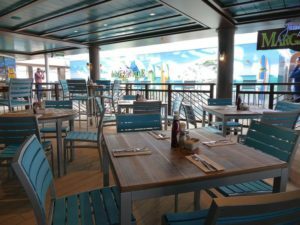 Book (at least some) Specialty Restaurants – Yes, the point of a Norwegian Escape Cruise is to have the flexibility of choosing when, where, and with whom you get to dine, but with so many options, you may want to secure reservations at those restaurants on your must-try list. 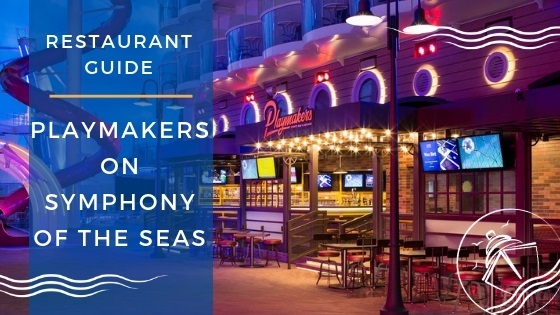 You can make reservations at 10 venues, including the complimentary Manhattan Room, new eats like Bayamo, and the line’s favorites including La Cucina and Cagney’s Steakhouse, which both offer Waterfront seating. 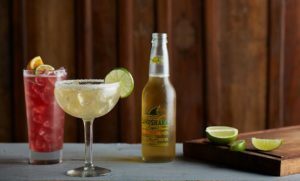 Some restaurants will remain truly freestyle, including the 24 hour O’Sheehan’s, the Margaritaville at Sea, and the new Pincho Tapas and The Food Republic. Remember, you can always cancel with 24 hour advance notice and can also alter reservations at any time pre-cruise. 11. Make Any Additional Onboard Purchases – We are big believers in planning as much of our vacation ahead of time as possible (if you didn’t already know that! ), so if you are like us, you may want to consider purchasing some additional options before you board. Here, you can choose from gifts to commemorate occasions like birthdays or anniversaries, pick from gourmet food and wine packages, pre-purchase spa packages, photo packages, and more. With everything planned ahead of time, you will just be able to relax and enjoy your cruise experience. 12. 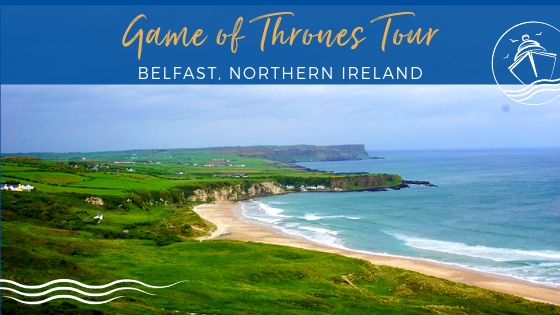 Purchase Shore Excursions – Once you have your dinner and entertainment reservations secured, the last thing you need to do is plan what you will do when at port. 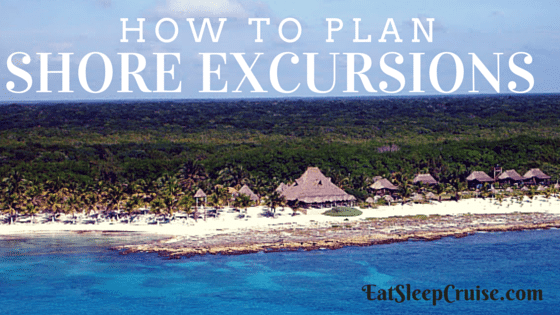 A shore excursion is the chance to get off the ship and explore a new port of call or perhaps try a new and adventurous activity. 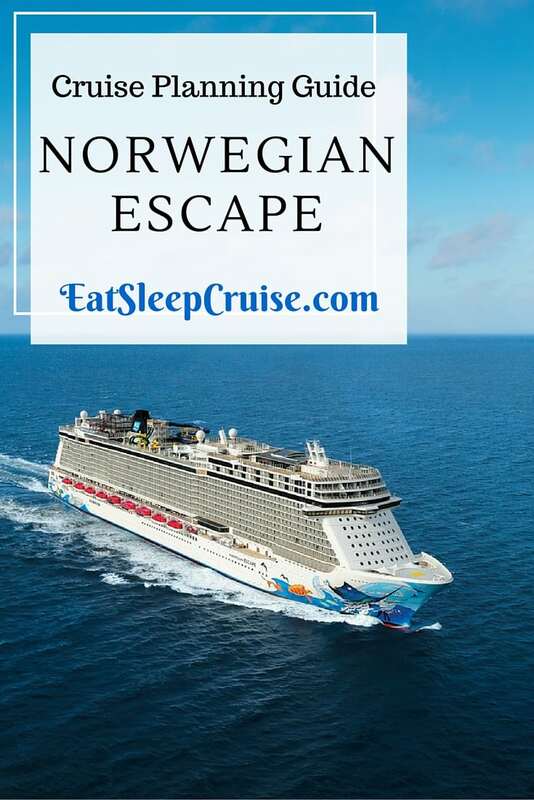 You can certainly book through Norwegian Cruise Line, possibly get a better deal through third party vendors like Shore Excursions Group, or book directly with a local tour operator. Whichever you choose, there are plenty of options so book early to secure your spot. 13. 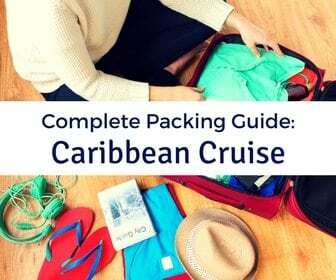 Book a Pre-Cruise or Post-Cruise Hotel Stay– Whether you are traveling to Miami, FL by plane, train, or automobile, a pre-cruise hotel stay is the best way to provide you with some wiggle room in case there are any travel delays. Or, you may want to extend your vacation a few additional days post-cruise to explore all that Miami has to offer. Either way, staying at a hotel near the port will get you access to the city and ensure you are able to board your ship without any travel related issues. 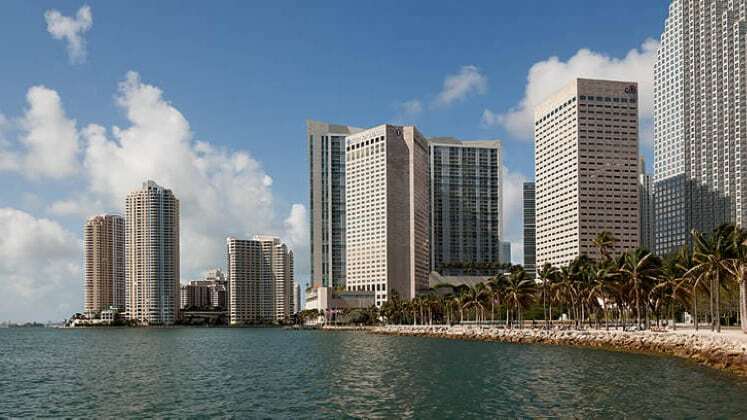 The Popular InterContinental Hotel Miami – ©2015 InterContinental Miami. 14. Get Packing – With all your plans set, shows reserved, and some dinner reservations pre-booked, the only thing you need to do now is pack! 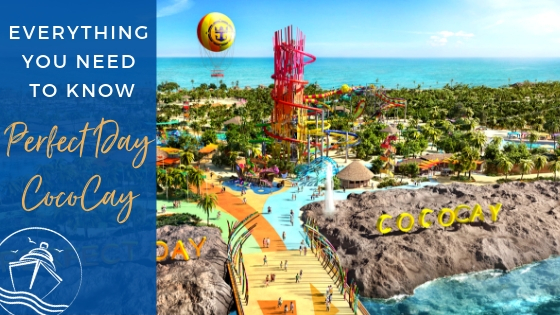 Norwegian Escape includes some great onboard activities including the Aqua Park with 4 multi-story water slides, a mini-golf course, and a challenge course that includes a zip line and “The Plank” where you are suspended 8 feet over the side of the ship! Along with all of the great bars and lounges, exclusive areas for the little ones, and some adult only venues too, pack your sense of adventure and get exploring this amazing new ship! We have returned from our sailing on this great ship and have lots of material to share, so be sure to check out our latest posts. 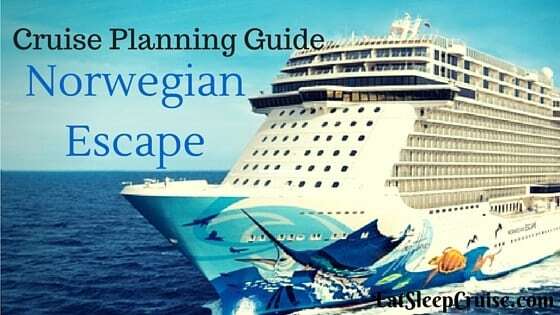 Do you have a Norwegian Escape Cruise planned in the near future? Drop us an anchor below to let us know how you prepared for your sailing. The more tips the better! Even if you tried something and it did not work, it is great to know the do’s and dont’s when traveling on this brand new ship!